WaTech Computer Services allows you to fully concentrate on your core business without worrying if your backend IT environment is properly maintained. 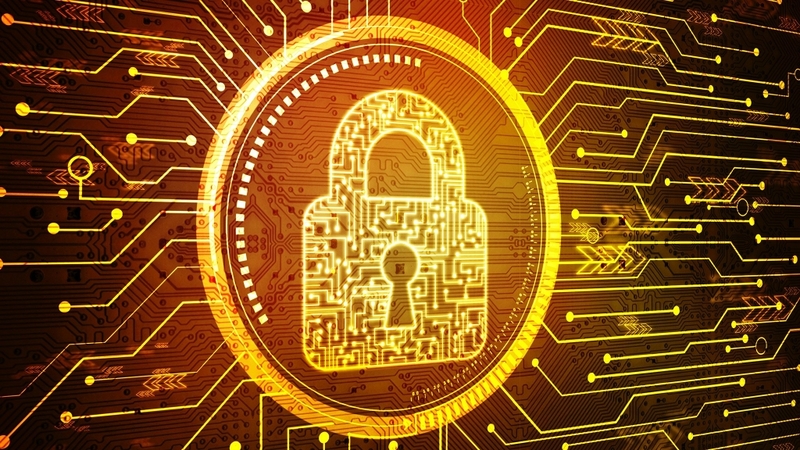 WaTech’s technological advice and support provide you the peace of mind that appropriate steps are taken to keep your company’s electronic data secure and available to you whenever, and wherever, you need it. Whether it’s ground-up setups, mergers, or migrations, WaTech Computer Services, Inc., has the experience to support your IT environment throughout the life of your business. We pride ourselves on our ability to stay open-minded and flexible. In the information age, the consulting firm that can stay technically current, with an elastic business model, will be the one that surpasses the competition. WaTech offers its valued customers varying Wide Area Networking (WAN) technologies to meet dynamic connectivity requirements. WaTech has the carrier relationships to facilitate any internal or Internet connectivity requirements including enterprise fiber, high-speed broadband connections, and specialized licensed wireless offerings. 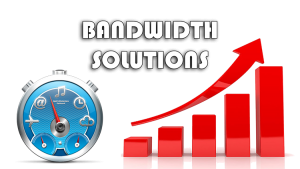 Furthermore, WaTech offers Bandwidth Solutions such as MPLS, point-to-point, and wireless services. 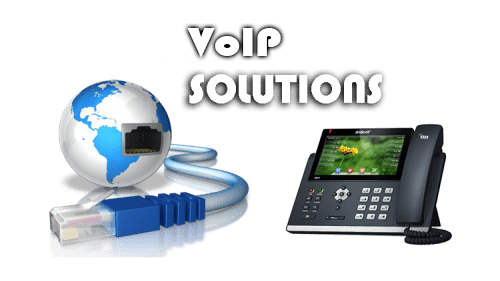 WaTech offers carrier-grade hosted VoIP Phone Systems that leverage new or existing Internet connections. Our partnerships with industry leaders allow us to bring our customers high-quality end user phone and video-conferencing hardware. WaTech also offers on-premise phone systems offerings as an alternative to fully hosted platforms. WaTech’s VoIP offers excellent call quality and reduced costs for all available enterprise features. WaTech Computer Services, Inc. knows that the performance and stability of your core network, is fundamental to the technology that improves the efficiency of your business. 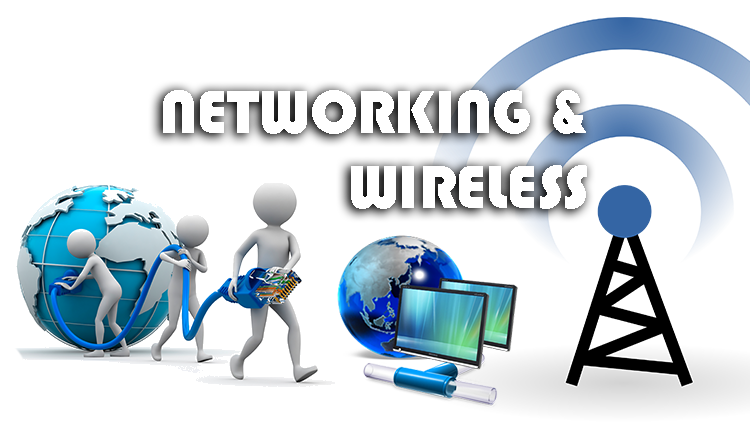 We provide quality cabling, wireless connectivity, design and documentation. 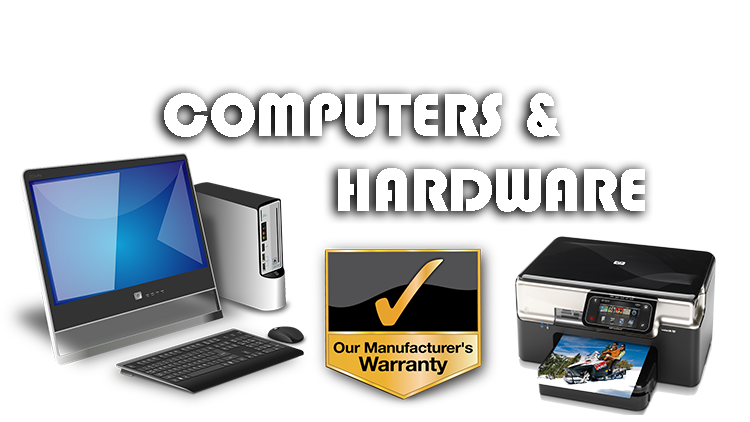 Purchasing and maintaining IT Hardware can be difficult and intimidating. With the complexity of hardware options and endless vendor choices, it is not surprising that many companies are overwhelmed when making IT hardware purchasing decisions. 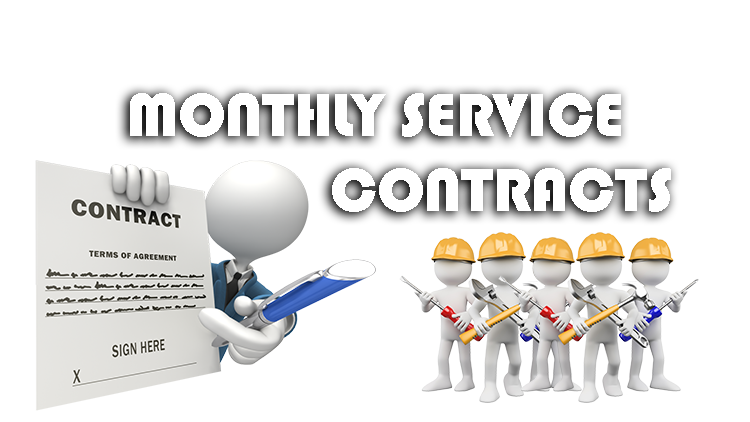 WaTech Computer Services, Inc., has an excellent track record of Service Contracts. Our virtual IT services are highly appealing and fairly priced. After establishing your monthly fixed billing rate, WaTech will diligently and fully support your IT needs. We are well-acquainted with the challenges that arise in digitalizing businesses in the medical sector. 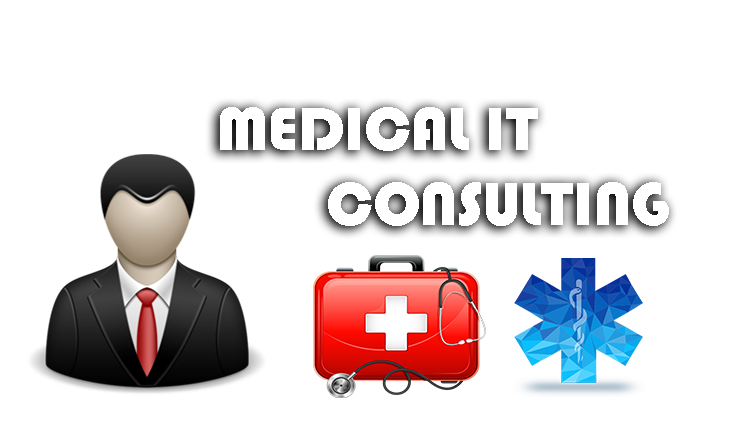 WaTech offers HIPAA (Health Insurance Portability and Accountability Act) approved solutions for all your medical consulting enterprises. Acquiring IT hardware is an arduous and often-intimidating affair. With the complexity of hardware options and the onslaught of vendor choices, many companies are left flabbergasted. We at WaTech will ease your decision-making with our expert recommendations, which are backed by sound technical knowledge personalized for your IT requirements. 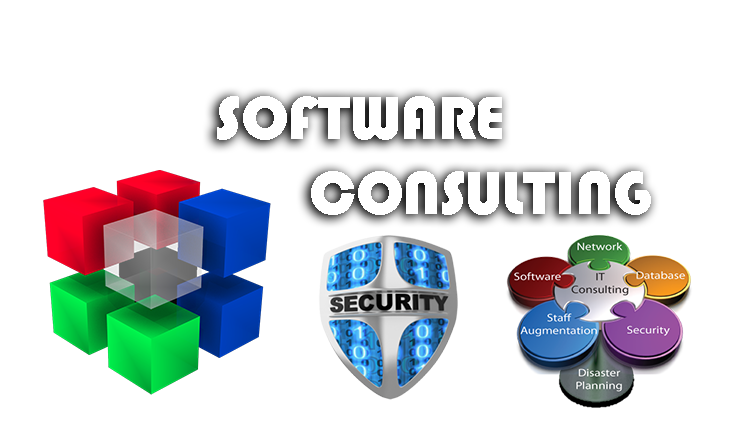 Your software is the soul of your business operations. 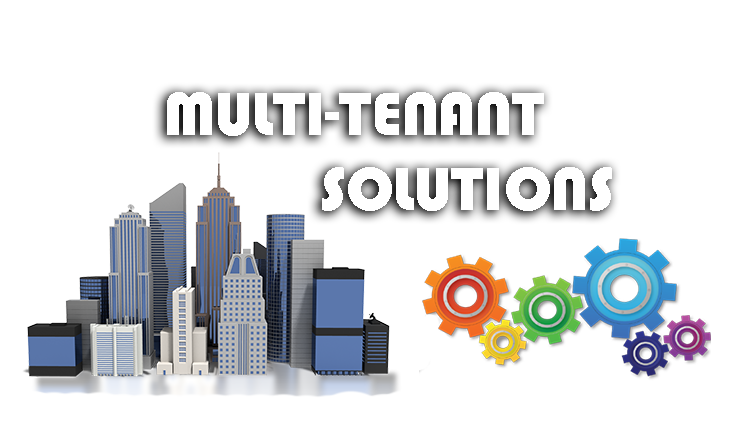 A poorly performing, unstable application can bring the efficiency of a business to its knees. Factors such as supported platforms and hardware compatibility require due attention and technical knowledge when investing in a sound Software Solution for your daily business functions. We know what it’s like to need support. Our philosophy is to treat you as we would like to be treated. With a hands-on support center, it’s no wonder that some of our best reviews are about our amazing support. Problem with your order? Call us - we will fix your problem FAST! All products in our online shop come with a manufacturers warranty. Our support staff is a phone call away, and enjoy our easy-to-manage client portal is available 24/7. We know everyone needs support, that’s why we are always here to help. We have a full inventory of telecom, servers, and computers for all your business needs. Visit our online store, please login or register to view and purchase products.